2 DVD set. 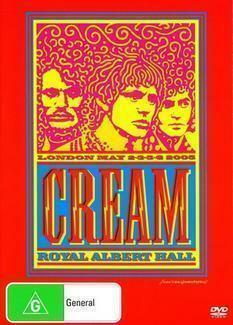 Live footage taken at the Royal Albert Hall in London over the dates 2-3-5-6 May 2005. DVD also includes interviews with all 3 members. Both DVDs and inlay are in mint to near mint (M-NM) condition.